Sue has been a part of the animation industry for over 20 years. She is co-founder and executive producer of Film Club productions, an animation commercials production company, part of th1ng. Along with producing award-winning TV commercials at Film Club, Sue has a keen eye for new talent and a commitment to seek out and foster young emerging animation directors. Prior to running Film Club, Sue was an, award-winning commercials director winning awards including D&AD, Clio and Cannes Lion. Sue’s creative background gives her an edge when it comes to spotting talent, understanding creative briefs and matching the two together. 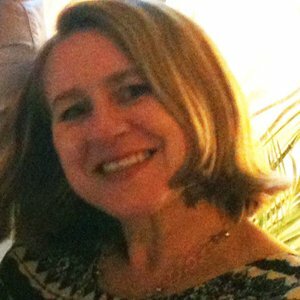 Sue has been a part of animation juries including BAFTA and Edinburgh International Film Festival and has taught animation at UK’s top institutions including RCA, NFTS. With her vast experience within the animation industry Sue has a huge knowledge base for all things animated.